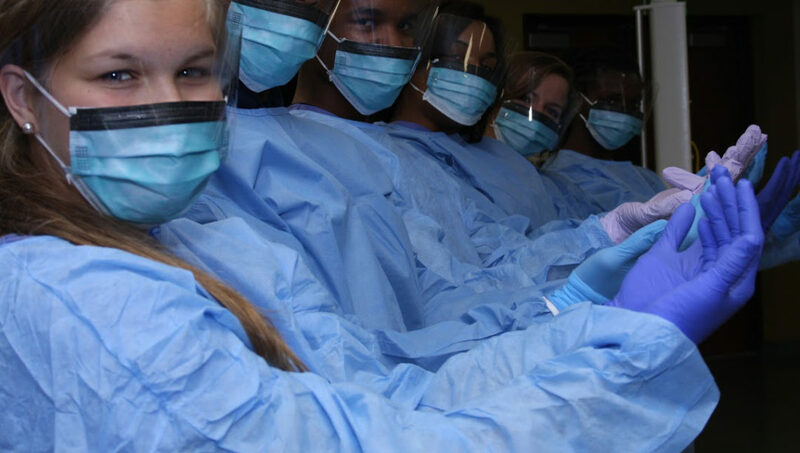 If you want to become a great medical professional – do not miss this for anything! Attention all aspiring medical professionals in grade 10-12 (and post grade 12)! The Apprentice Doctor® Presents the Ultimate, Accredited Premedical Programs/Workshops. Do Not Miss This for Anything! 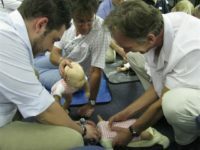 Basic Life Support – adults, toddler and babies – certification valid for 2 full years. This is simply a ‘must’ for ALL aspiring and practicing medical professionals and healthcare providers! The program will be at the South African Head Office of the Future Doctors Academy in Pretoria, Gauteng! Attendees of previous Programs having a great time! Important: Although not a prerequisite – it is highly recommended that students register for the Future Doctors Online Course in preparation of attending this popular and esteemed course for Future Doctors/Medical Professionals: Click Here for more information. Students who have completed this course will be given preference on selection for this program. Students will receive an acceptance to the Pretoria Future Doctors Program – per email on/soon after 1 June 2019. Kindly let me have more information about the Alberton Future Doctors Program! Important: The selection of individual students is solely the judgement of the Apprentice Doctor® or person/s appointed by the Apprentice Doctor® for the purpose of selecting applicants. The decision regarding the selection or rejection of specific applicants is final and NO discussion will be accepted/entertained in this regard. 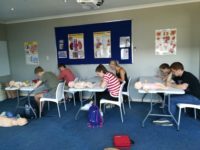 As the Apprentice Doctor® – Future Doctors Programs are very popular and oversubscribed – we simply accept a limited number of applications and regretfully even some great applications could very well be in the not-accepted category. Payment due date: On or before 8 June 2019 (by the end of day). Bank information will be supplied to successful candidates per email. Cancellations: Cancellations before 8 June full refund less an administration fee of R500. Cancellations after 15 June: 50% refund and cancellations after 22 June 2019 – NO REFUND (judgement of the organizers will apply in cases of serious illness and death in the family). Credit: Credit facilities are strictly controlled by South African financial laws. The Apprentice Doctor® is not a registered financial services provider and are thus legally not permitted to offer credit facilities. Successful candidates will receive a letter of acceptance per email – as per application form. We are still doing year planning for the rest of 2019. Just heard of this program but I see that the registration is closed for February. When is your next program ? I have tried to submit my application for the program in May on your site, but I am not sure if it has come through. Is there a chance you could let me know if it has come through. I am extremely passionate about Medicine and I want nothing more than to take part in your Future Doctors Program. Whos is the process of doing the medical course? How does the payment work and how do we sign up! Hello, will there also be a similar program in 2020? Yes, definitely! Date/s to be finalized in the latter half of the year. Best! Hi I’m not sure if my application was submitted, I wasnt redirected after hitting submit and recieved no confirmation of application. Please help. Hi – we haven’t received your registration form. One clicking on “Submit” you should be redirected to a thank you page and receive a confirmation email. Not sure what happened – can you use another computer and submit again? Apologies for the inconvenience!